What Does it Take to Be a Quality Authorizer? The autonomy-for-accountability bargain at the heart of the charter movement rests, crucially, on the effectiveness of the entities — known as authorizers — that have the ability to approve charter schools and the responsibility for holding them accountable. 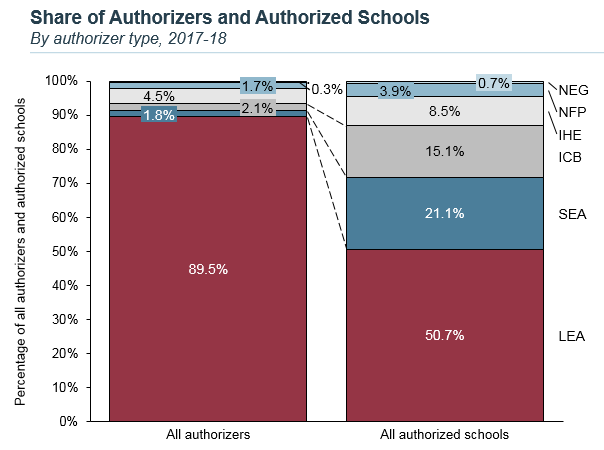 If authorizers are lax in their responsibilities — approving weak applications, failing to effectively monitor or assess school performance, or refusing to close low-performing schools — the accountability part of the bargain isn’t held up. But if they overstep their bounds, by limiting the kinds of schools they will approve, being overly prescriptive about requirements for school approval, or trying to micromanage schools they oversee, the autonomy part of the bargain goes missing. 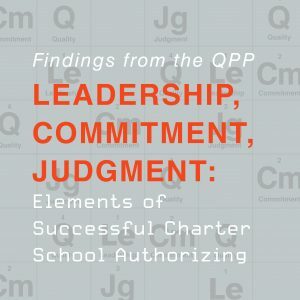 Getting the right balance between holding schools accountable and protecting their autonomy is a crucial question, both for authorizers and the charter movement as a whole, and since the start of the charter movement, it’s been the subject of heated debate — one that has intensified in recent years. 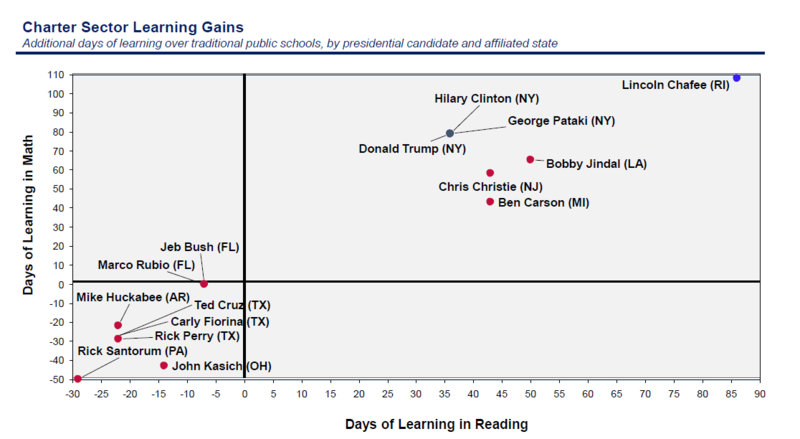 This entry was posted in Accountability, Charter Schools and tagged Authorizers, NACSA, National Association of Charter School Authorizers (NACSA) on March 14, 2018 by Sara Mead.